Two weeks has passed since October ended and yet I was still unable to post my last month's collective haul. Schedule's been so hectic, that's why. Being a mom is seriously tough but what more can I say. I love every minute of it! 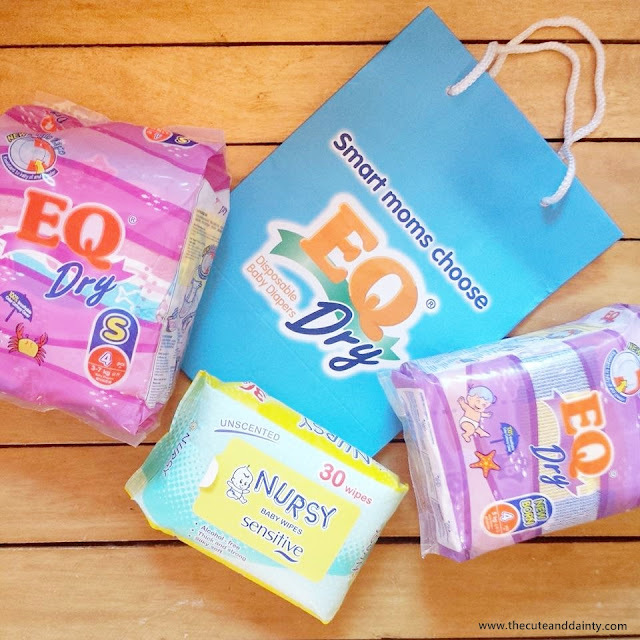 I signed up months ago to test EQ's trial on their diapers and I was surprised to receive them in an unexpected time. I thought they wouldn't ship it anymore as I signed up during my first trimester. Good thing it arrived when baby was about to change his diaper size. Thanks EQ! My latest Sampleroom haul. It's been a while since I last ordered from them. I am badly in need of new hair color. 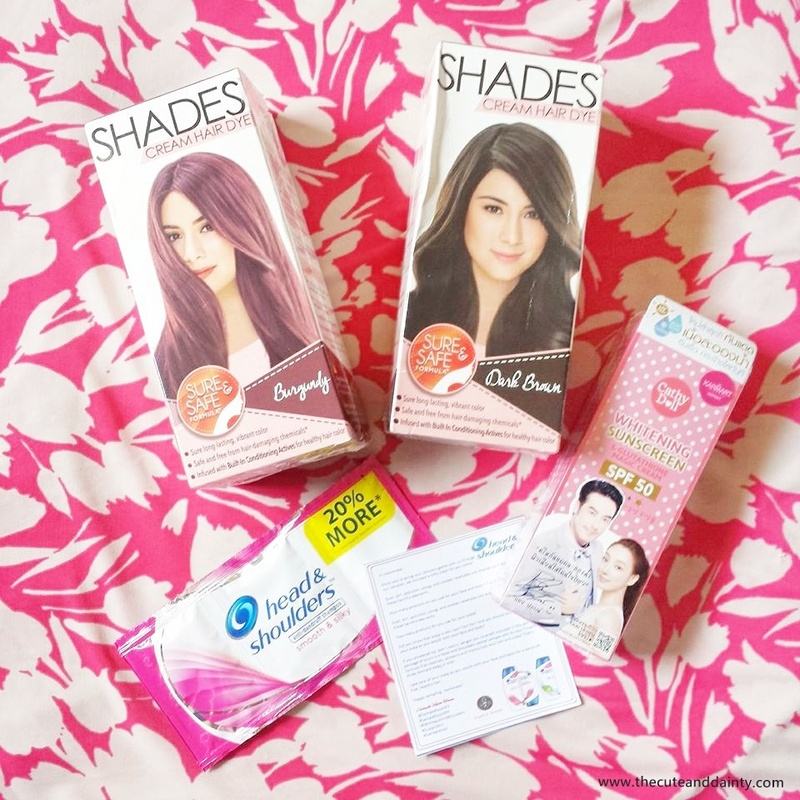 Will be reviewing all of these products soon! 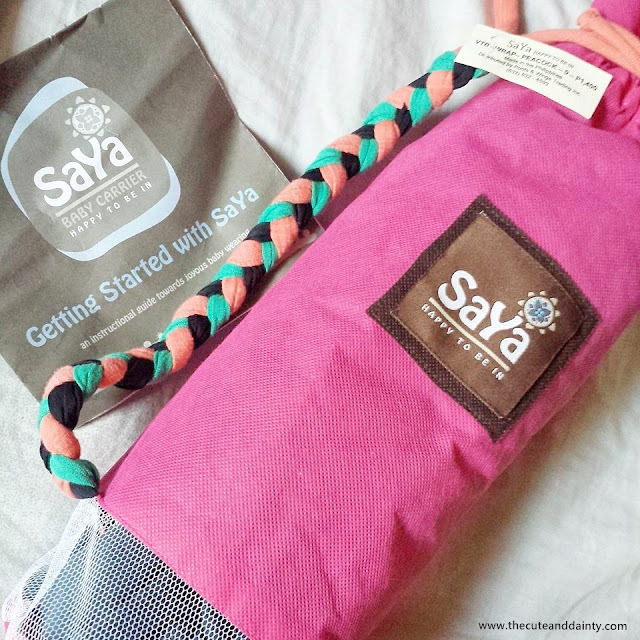 Ever since I got pregnant, I solemnly swear to babywear so I researched everything about babywearing and got myself my very first Saya. I think it's one of the cheapest carrier that is safe and good as an intro to babywearing. It's also perfect for newborns. Baby started using it when he was around one month old. 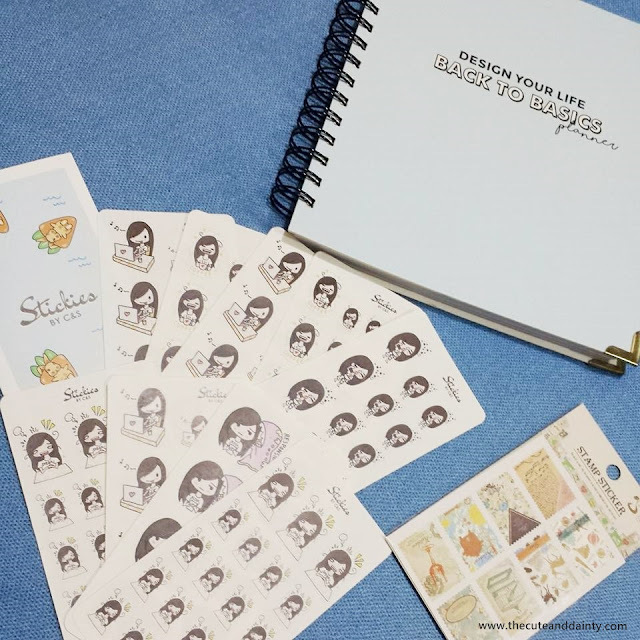 My passion in planner-making got me back in purchasing these items! I feel the need to dedicate myself in designing planners again. 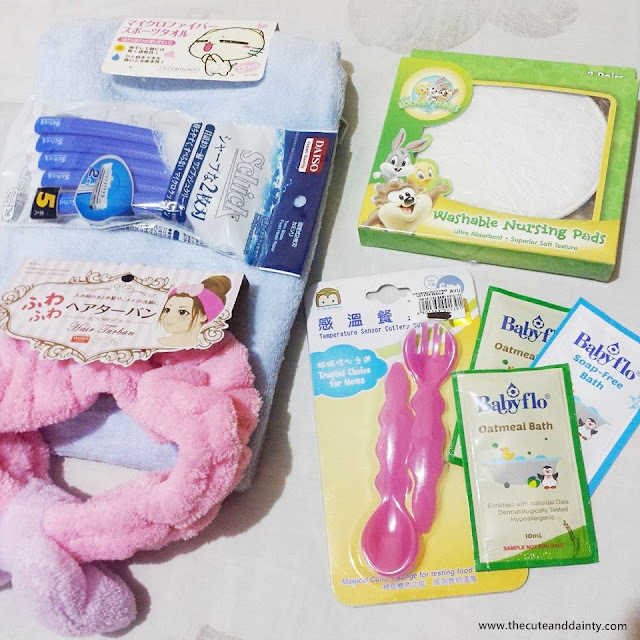 Some Daiso haul (face towel, hair turban and razor), baby cutlery and babyflo samples from a random mommy event and nursing pads from Robinsons Dept. Store. I actually wanted to DIY my own nursing pads but I just don't have the leisure of time to do it. Yes, I'm blessed to have a lot of milk! Proud to be an exclusively breastfeeding mom! Purchased these storage bottles so I can grow my milk stash for my baby. I need this to easily pump my milk at home and especially when I'm at work. I had a pump before but it's so painful to use so I bought this even if it's a little expensive for a manual pump. Recently purchased more clothes for my baby boy! ...and a whole lot more (of diapers and cotton balls among others). Majority of my purchases now are for my baby and I am willing to spend more on him. I still purchase something for myself once in a while but I found myself browsing on baby products more often now which I seriously like more than beauty products! Oh, the joy of motherhood! Will be sharing more on different hauls next time. 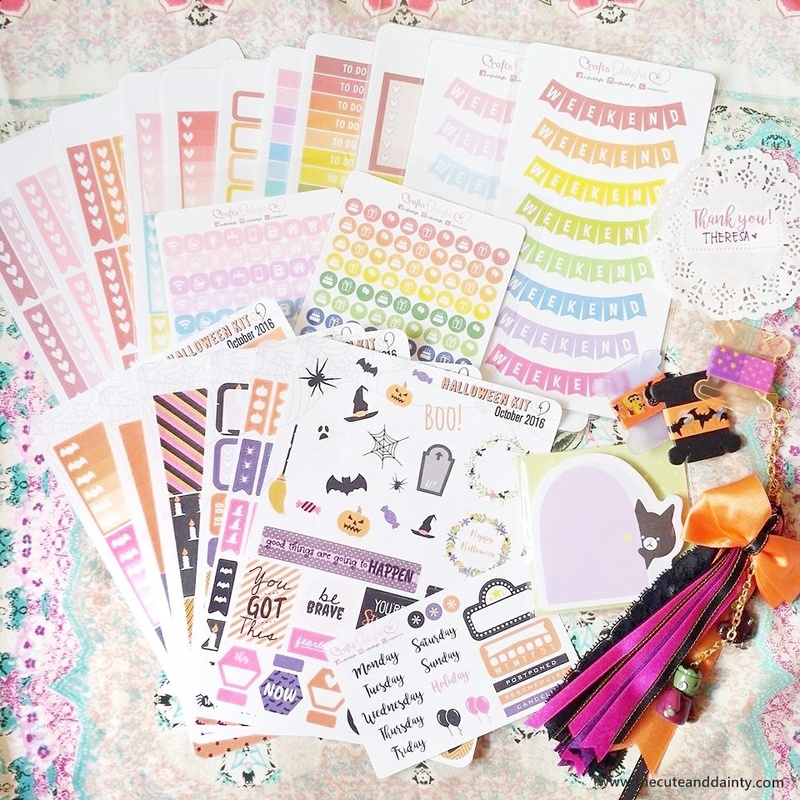 More mommy haul too!